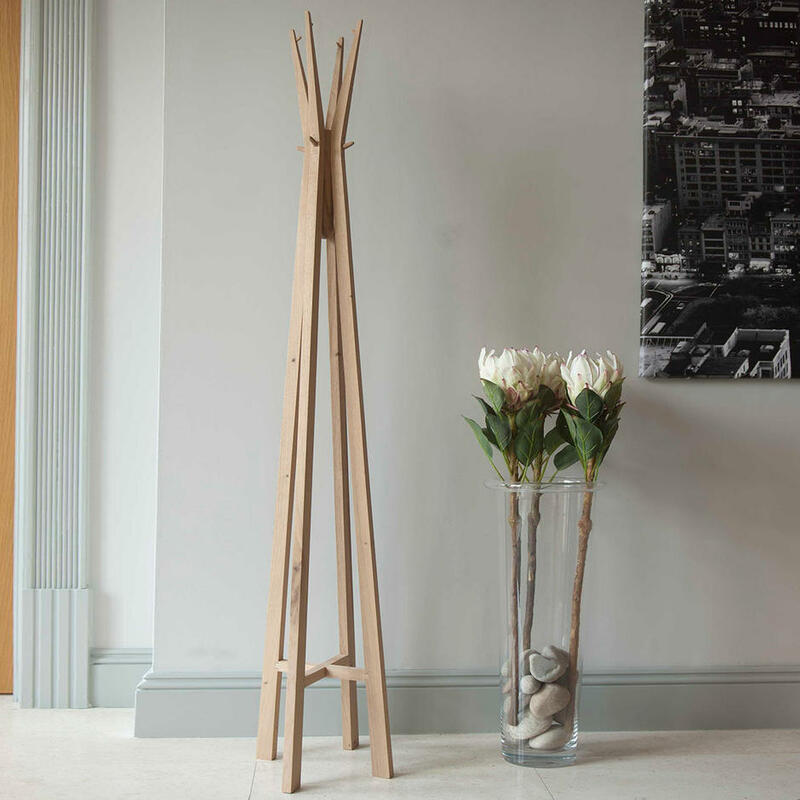 A brilliantly functional and striking coat stand - perfect for the best boot room. 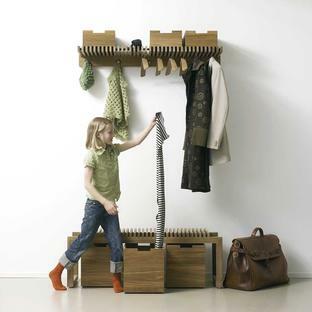 Totem is brilliantly functional and also works equally as well as a piece of stand alone furniture. 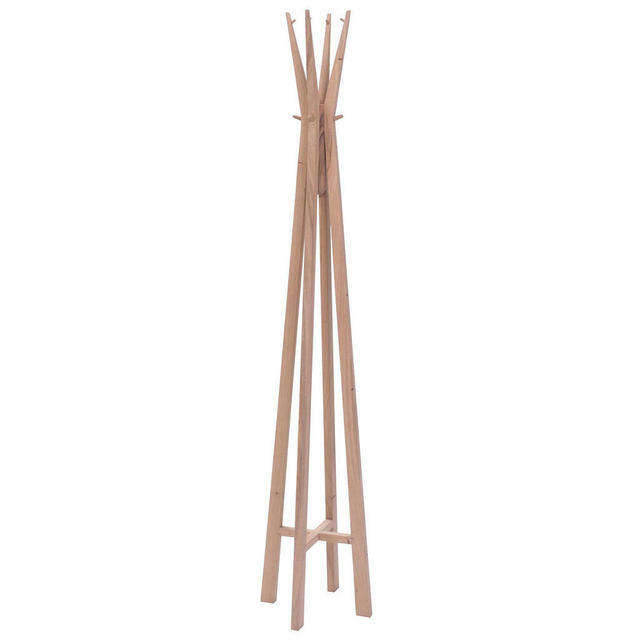 Made in hardwood, there are wooden pegs for hanging coats, hats and scarves along with a central hole for hanging an umbrella or walking stick. 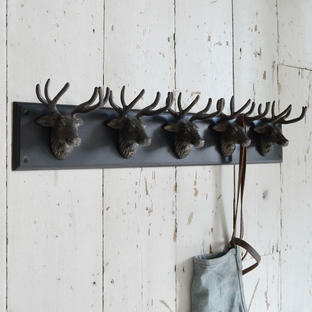 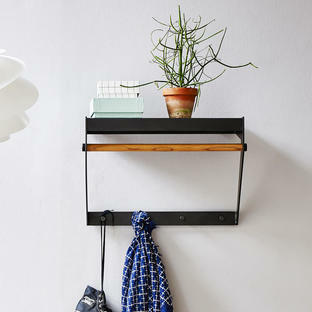 A slightly large coat rail is also available in this collection, see here. 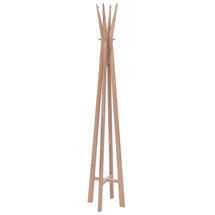 If you would like a small seat to perch on whilst changing your shoes see the Totem Hall stand, see here.